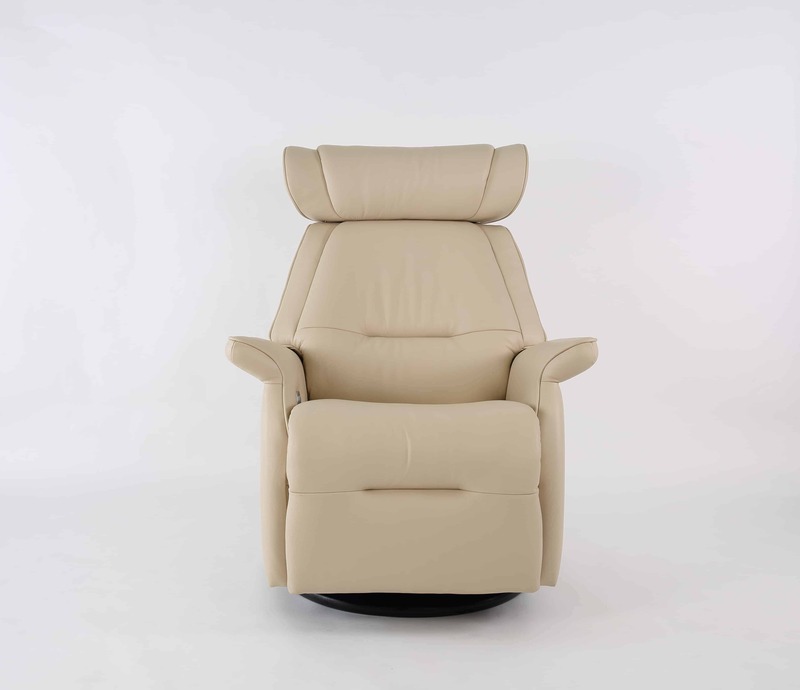 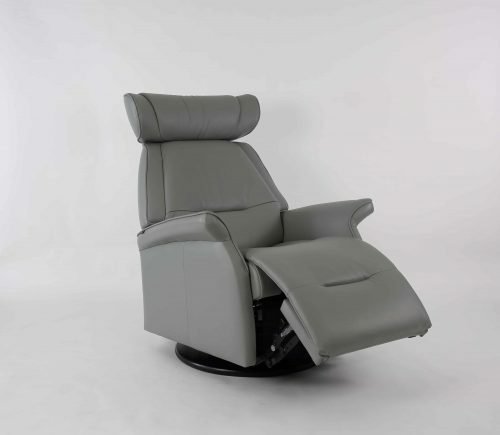 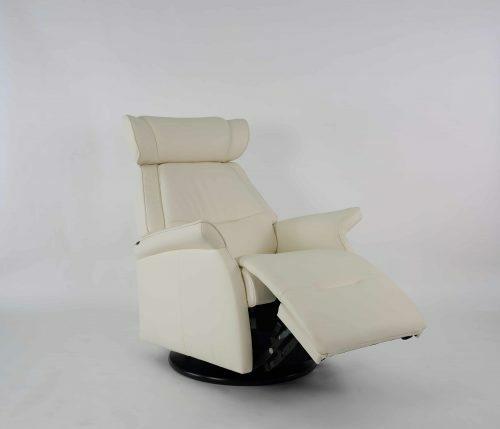 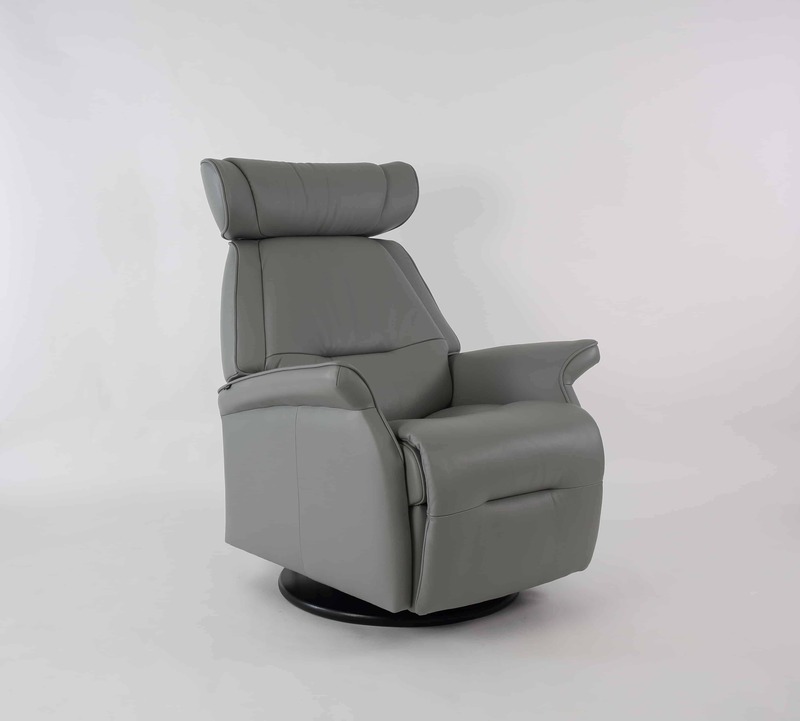 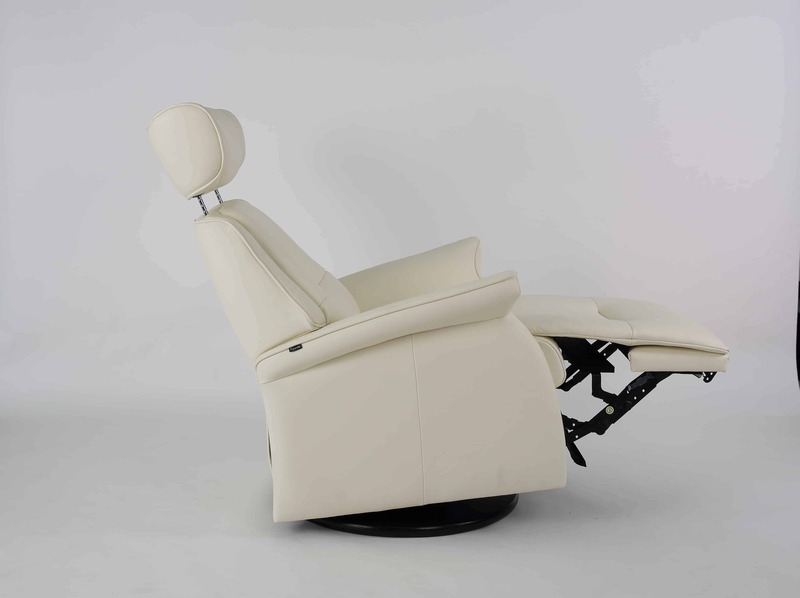 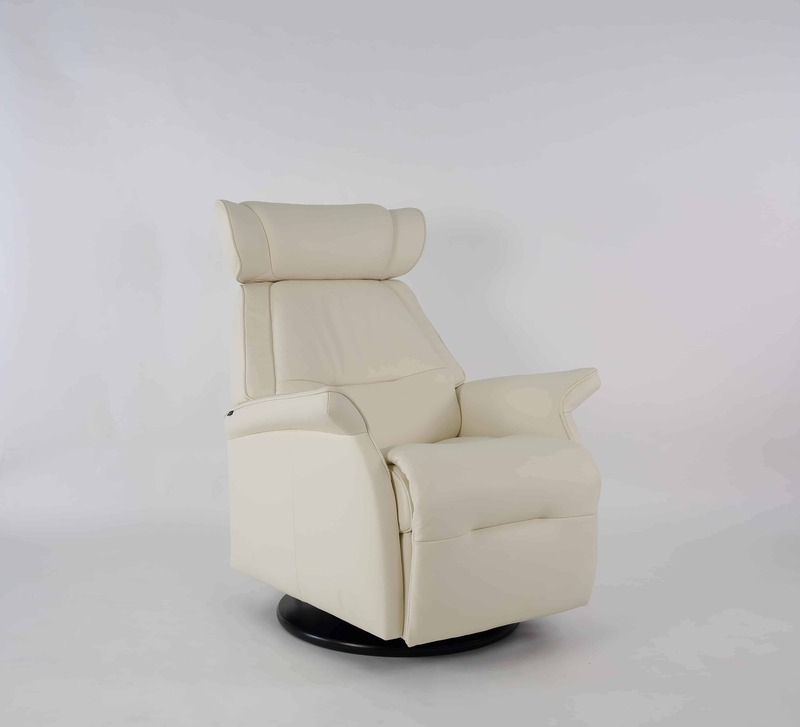 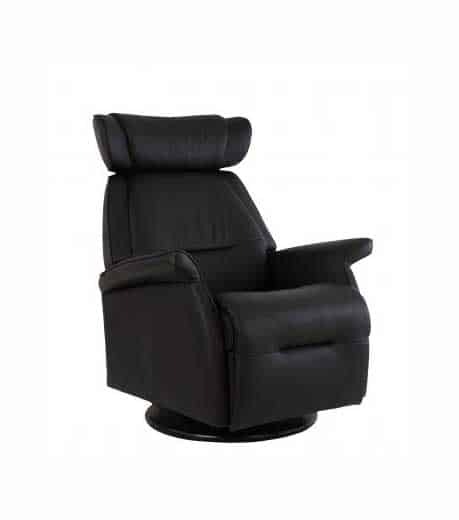 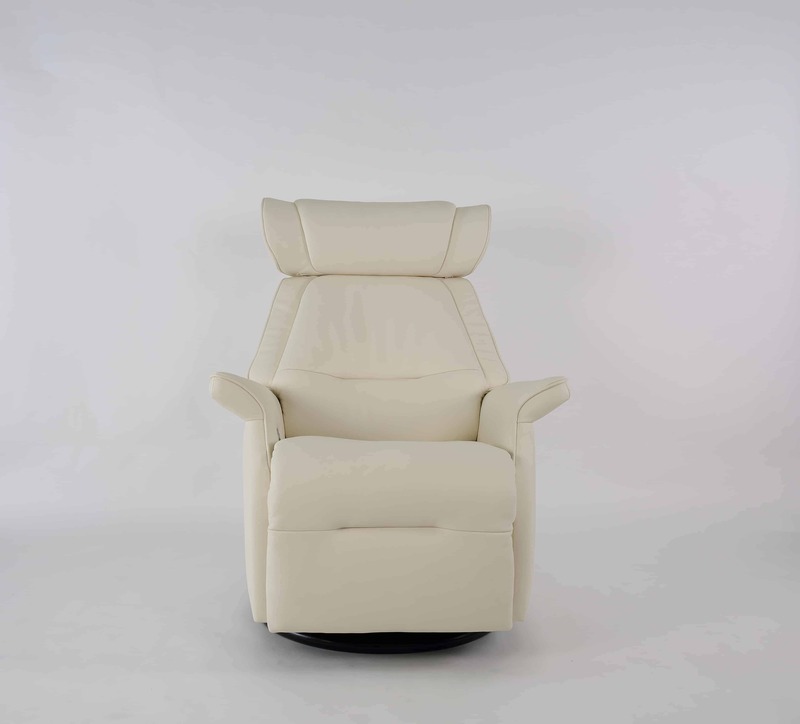 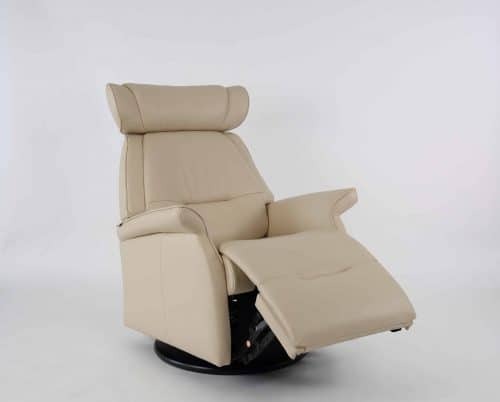 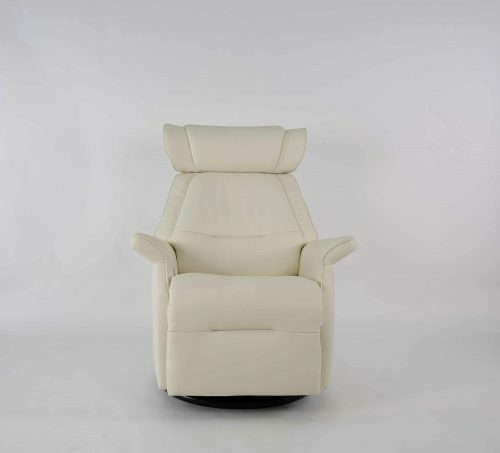 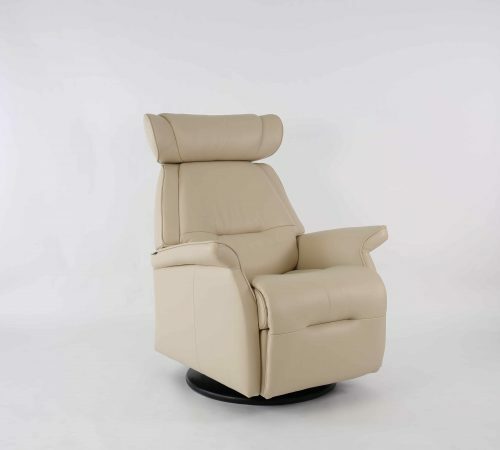 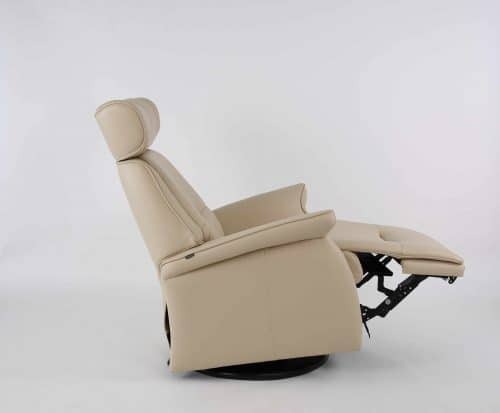 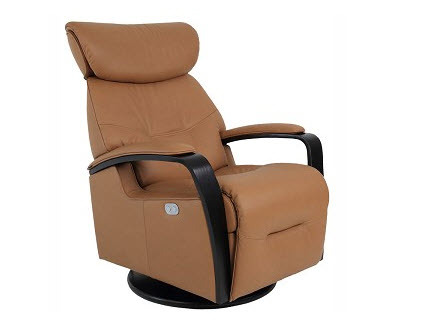 The Miami Swing Relaxer recliner is from Fjords by Hjellegjerde, producers of the original Scandinavian leather chairs and renowned for high-end Norwegian furniture design. 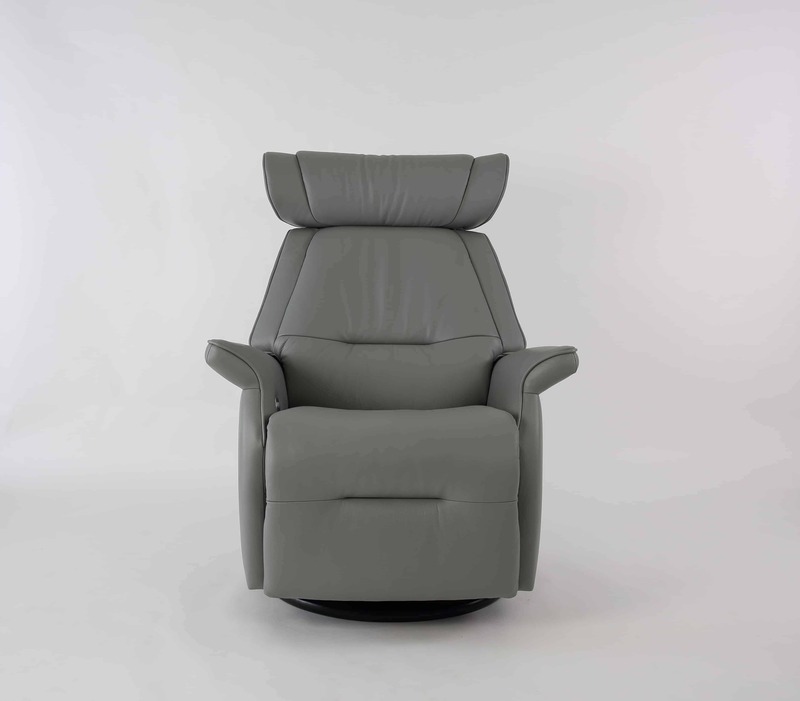 The Fjords Miami Swing with the variable adjustment provides continuous support and prevent your legs and back from tiring and it is available with bases which have a 360° swivel. 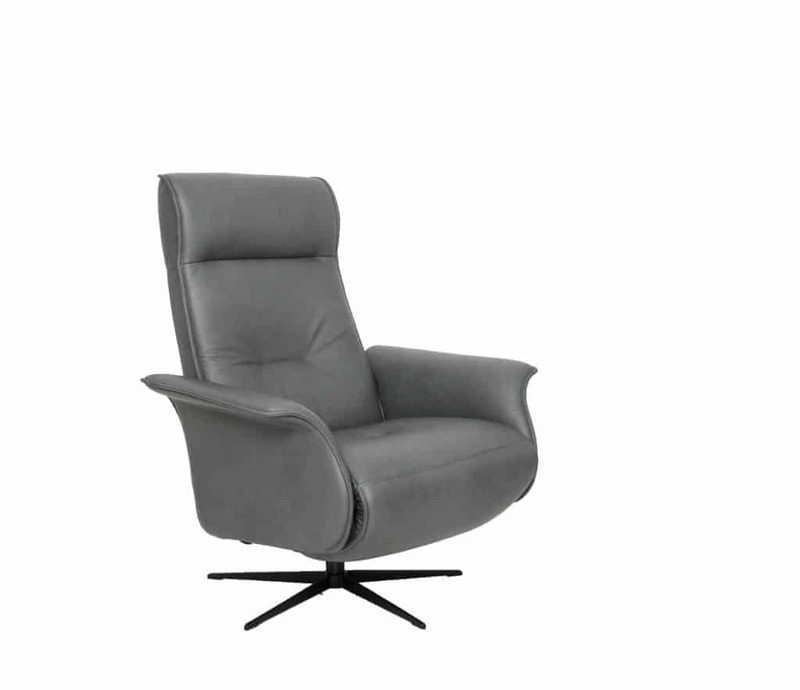 The base is produced in laminated, stained wood which gives it an elegant character.